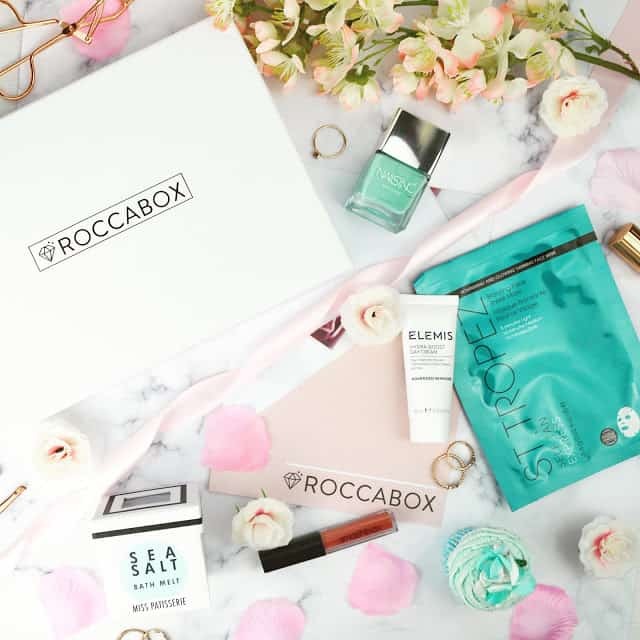 Roccabox is a fantastic monthly treat for those who are looking for something a little different from the usual beauty subscription boxes. 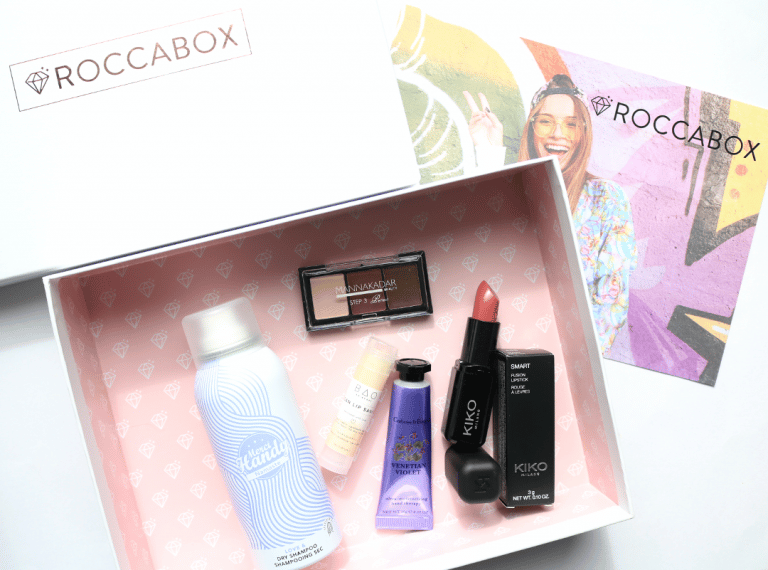 The team behind Roccabox works with various influencers and beauty junkies to create themed boxes that are always a welcome surprise to receive every month, and September’s box is especially exciting because it’s a special edit of vegan and cruelty-free products! 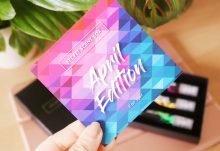 Kiko are one of my favourite cruelty-free and budget-friendly makeup brands and I have lots of their products. 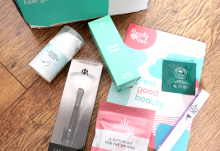 Their lipsticks are brilliant so I was very happy to see one included in this month’s box. 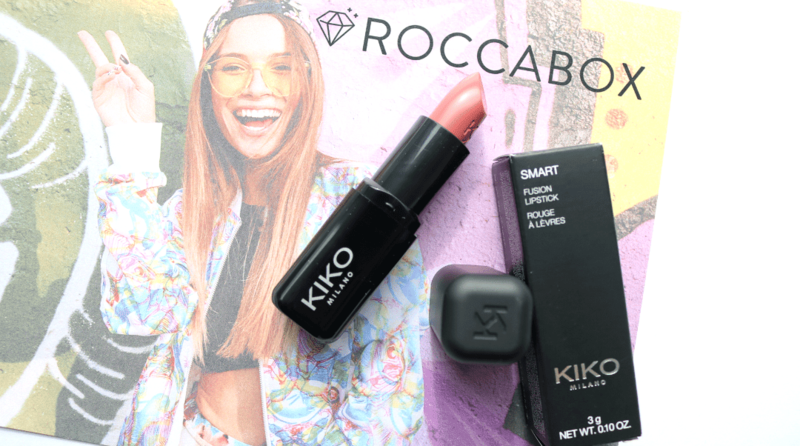 From their popular Smart Fusion range, this lipstick is rich, creamy and nourishing with a highly-pigmented formula that glides onto the lips easily. I received the shade 405 which is the most beautiful everyday shade of pink and I absolutely love it! Dry shampoo is a must-have for my hair because I only tend to wash it properly once or twice a week, so a quick spray is a great way to refresh it in the mornings. This one’s from the French brand Merci Handy and it has a really nice clean fragrance. I’ve only used it twice so far but it does the job well and would be great for popping into your gym bag. 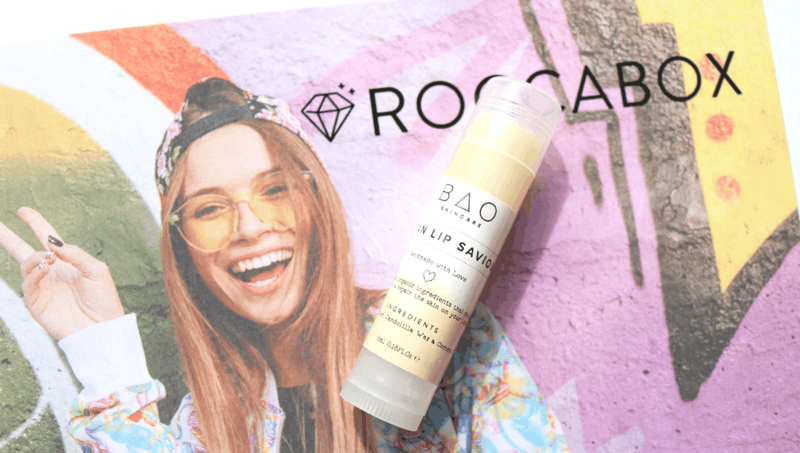 You can never have too many lip balms and this next product is called the Vegan Lip Saviour which is from a brand called BAO Skincare. Packed full of lip-nourishing plant-based oils and it feels ultra-hydrating and soothing on the lips. I can see myself using this a lot in the coming colder months! 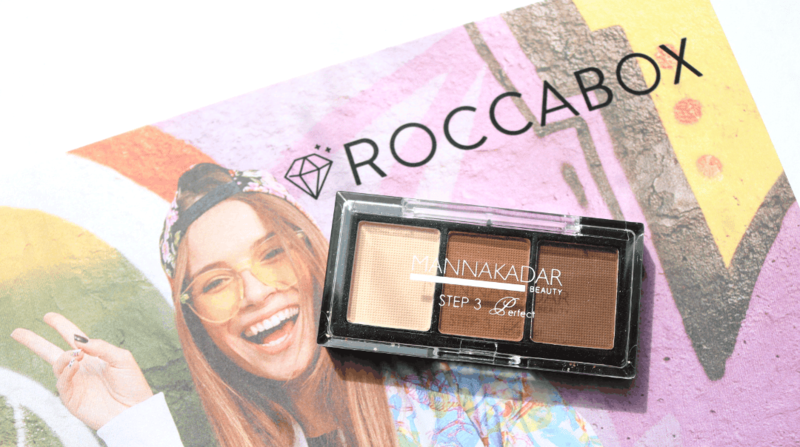 Next up, there’s a handy little Brow Kit from Manna Kadar Cosmetics which features three different shades so that you can perfectly sculpt and fill in your brows. The trio of highly-pigmented powders has a light golden shade which can be used as a highlighter under the brows, and two different shades of brown which you can mix and match, depending on your natural brow colour. The middle shade is too light for me to use, but the end brown colour is perfect. 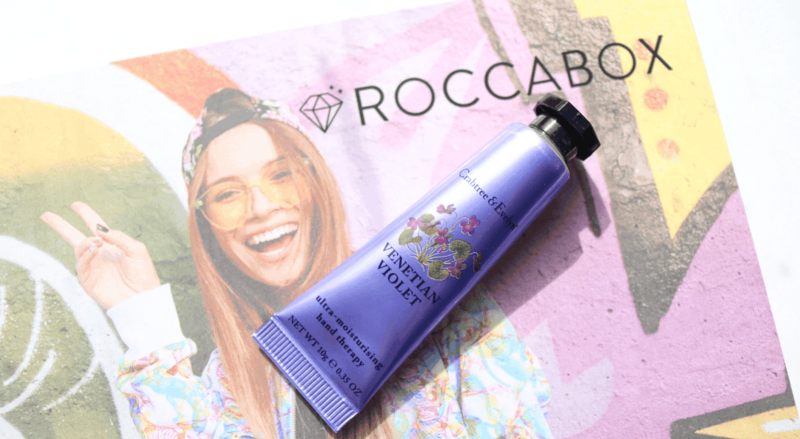 Finally, I found a travel size tube of Crabtree & Evelyn’s popular Hand Therapy which comes in the classic fragrance, Venetian Violet. These hand creams are very rich and hydrating and like the lip balm above, I can see myself using this a lot in the next month or so as the weather starts to turn colder. 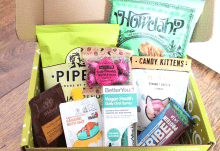 This month's Roccabox is one of my favourites from them yet and I loved the vegan and cruelty-free theme! How would you rate Roccabox ?